Now Plan and Book your Holiday Packages for Himachal, Dharamshala within your budget. We provide you the Dharamshala Tour Package – Mcleodganj – Dalhousie and other beautiful places in Himachal Pradesh at affordable rates and with best services which include best hotels, taxi service and many more. For instant bookings call @098169-44800,078072-04700. Dharamshala previously a less known tourist destination has now a wide range of tourist spots. The Mighty Dhauladhar is nearest here which make the place rarest with the combination of heavily vegetated valley. Recently many international cricket matches gives highlight for Dharamshala. 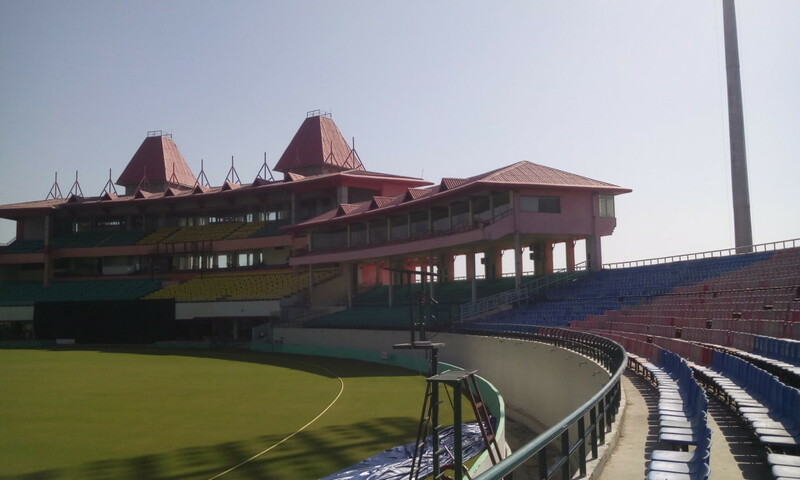 Dharamshala is considered as the best cricket stadium site of BCC India. Himviewholiday serves you the best plans and guide you the best Dharamshala Tour Package. Dharamshala, a picturesque hill station in Himachal Pradesh, attracts a large number of tourists comprising honeymooners and families. Couples must choose honeymoon packages to Dharamshala that include a sightseeing tour of the town including trekking, adventure, trip to valleys and sunset view points. Dharamshala is a wonderful place which has its unique view of Mountain Dhauladhar right in front of the town. 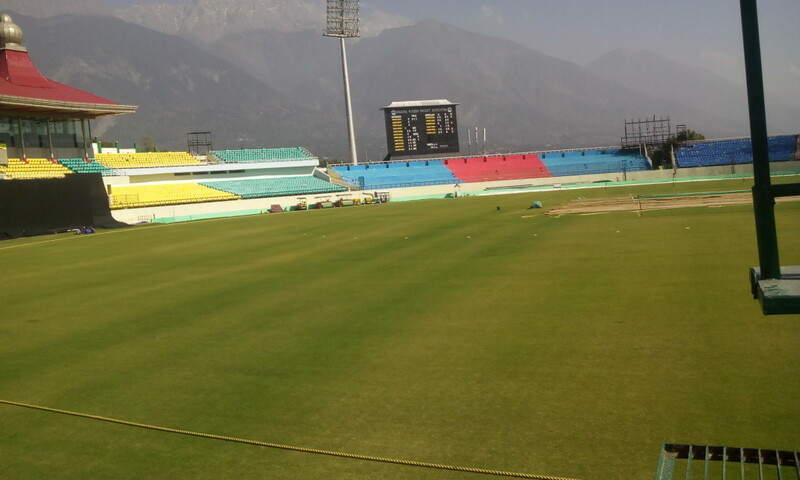 The beautiful cricket stadium has now raised the beauty stanerd of Dharamshala on top. Our Tour Package for Dharamshala includes visit to all tourist places such as Dal Lake, Dalai Lama Temple Complex, Bhagsu Nag temple, War Memorial, Norbulinka Institute, and Kangra Valley. In addition to these places we plan a beautiful journey for families visiting the town. 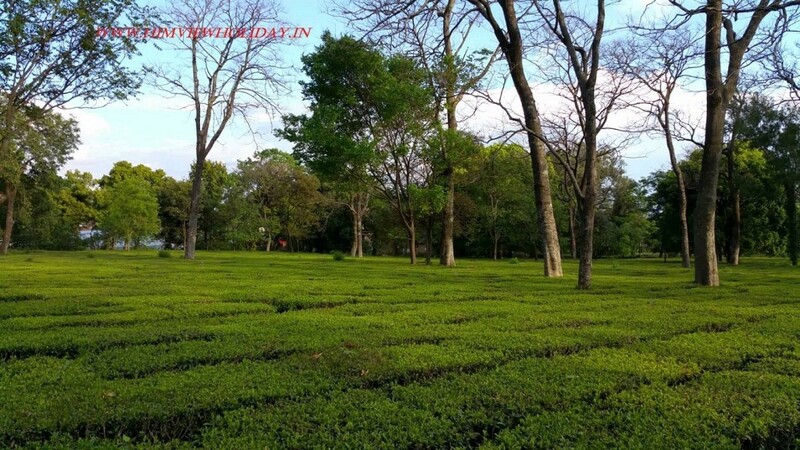 Families visiting Dharamshala are suggested to opt for holiday packages that include a tour to tea plantations in Palampur region. Visitors can also plan boat ride on Dal Lake. Travellers can also pick your package for Dharamshala, which include a holiday to nearby destinations, Dalhousie and McLeodganj. Palampur Tea Gardens and many more places. Dharamshala is a city located in Kangra district in the Indian state of Himachal Pradesh. It’s Headquarter formerly known as Bhagsu. The Dalai Lama’s residence in McLeodGanj and the headquarters of Central Tibetan Administration. Dharamshala is a starting point to a number of trekking trails that especially lead trekkers across Dhauladhar into the upper Ravi Valley and Chamba district. A 2-km journey from Dharamshala takes you to Bhagsu, and then a further 3-km trekking will take you to Dharamkot. Further 8-km of trekking from this place will take the trekkers to Triund. Why Choose Himview Holidays Dharamshala Tour package ? We also provide Dharamshala honeymoon package, Shimla Manali tour package, Kinnaur tour package, Manali holiday tour package, Dalhousie tour package all in affordable rates. One of the newly grown tourist destination on global map Dharamshala was popular earlier because of Dalai Lamas residence. But now the destination is gaining popularity with its beautiful grassy cricket ground. So visit the place with best cost packages arranged by Himview Holidays.